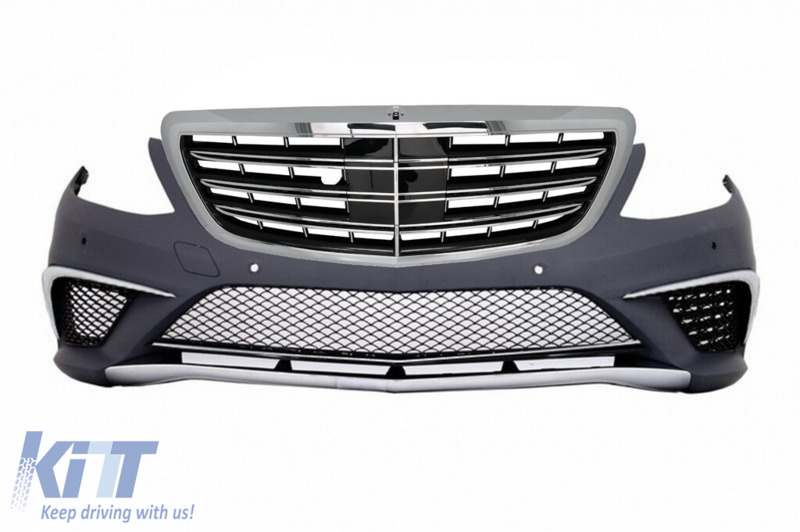 This front assembly S63 AMG Design is meant to improve the look of your Mercedes and convert it to an genuine Mercedes W222 S63 AMG model. 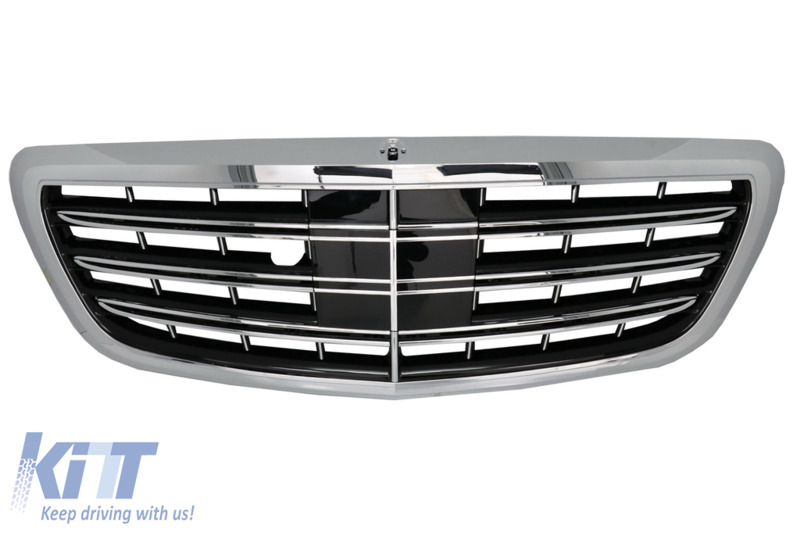 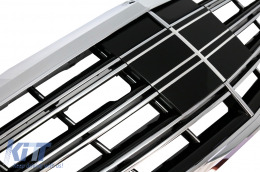 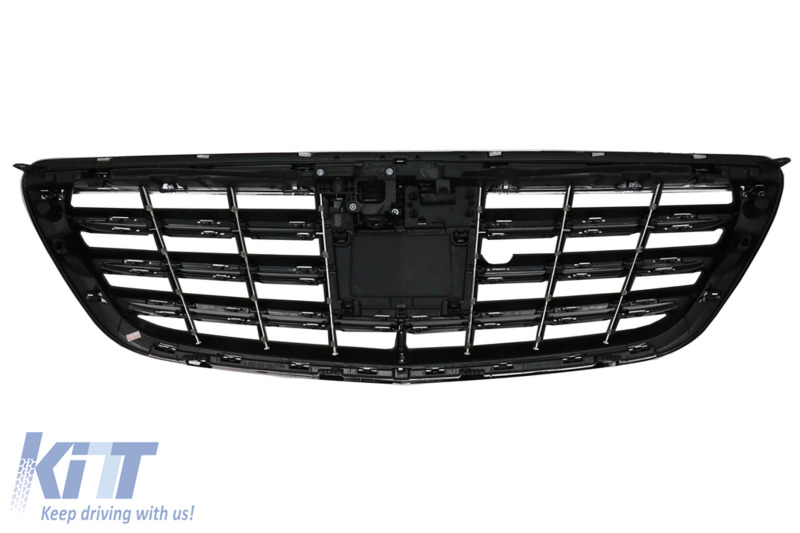 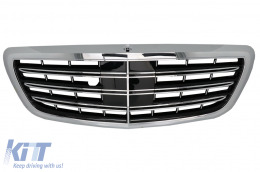 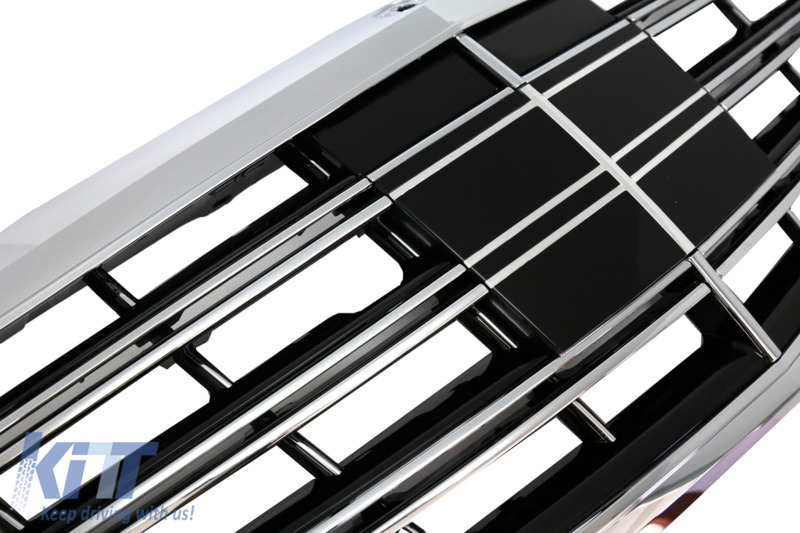 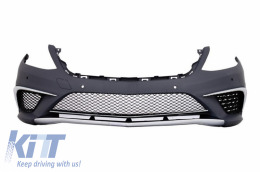 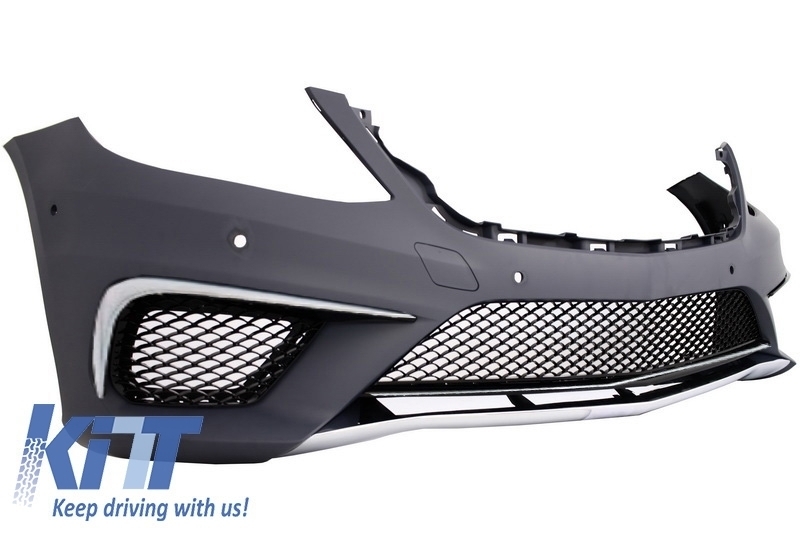 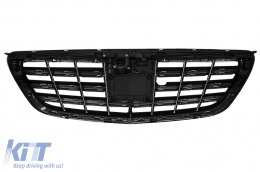 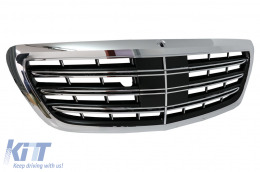 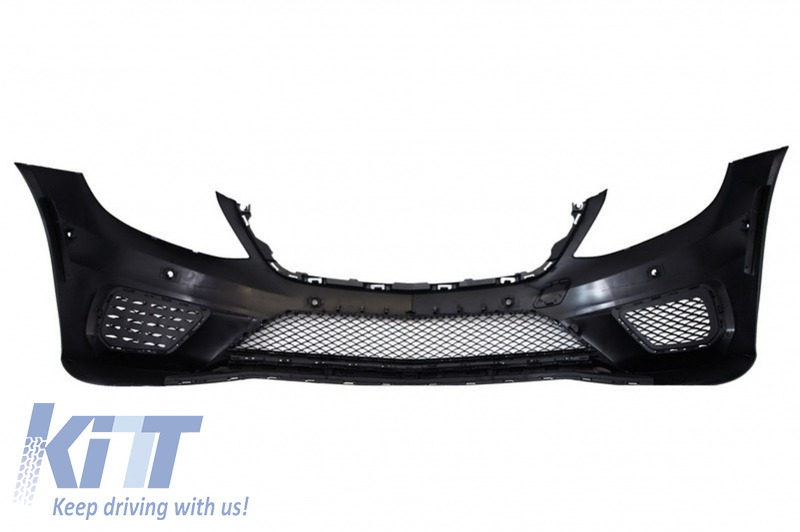 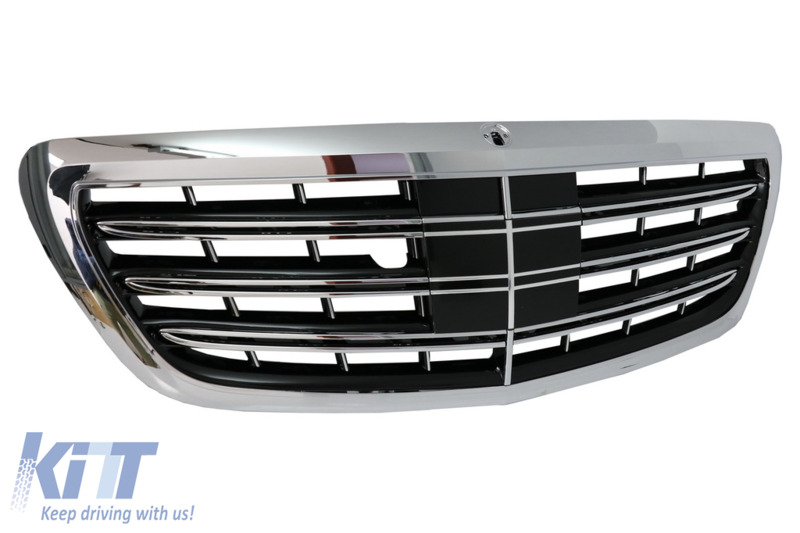 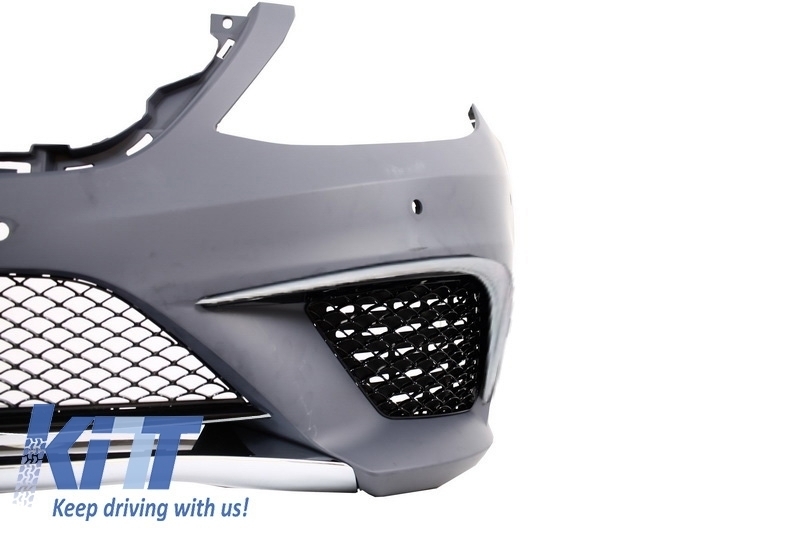 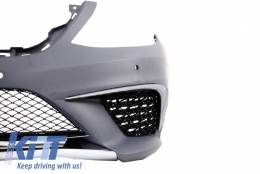 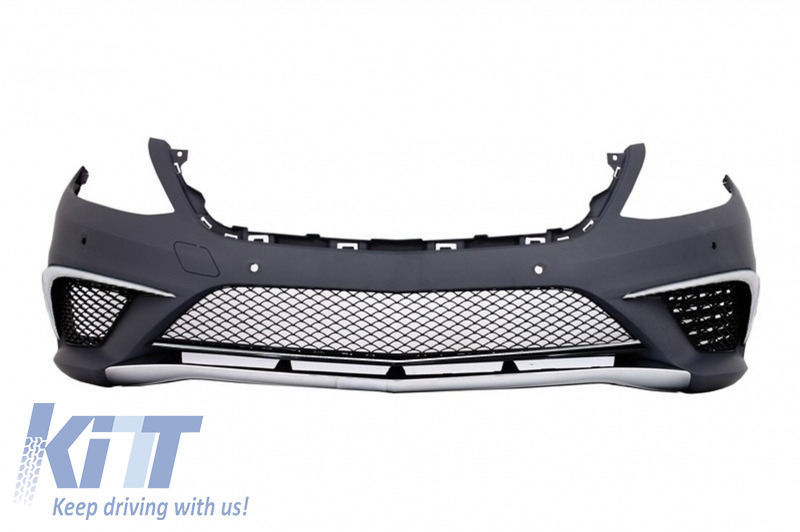 The grill is crafted in oem plastics. 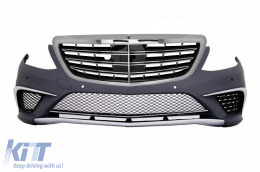 Mercedes emblem is not included an can be installed from the previous grille.